Atlanta Divorce Law Group is a family law firm that guides their clients to their Happily Ever After Divorce (TM). At our law firm, we do not believe in the stigma of divorce. We help families find solutions that will legally end the marriage without harming the future of our clients and their children. We help divorcing parents develop creative and workable solutions for parenting and visitation that will minimize or avoid wasted time, legal fees and resources. We are dedicated to guiding our clients throughout the legal process and afterwards. We developed a Concierge Divorce Advocate Program that can assist transitioning families via the use of our Team 100. This is a well-vetted team of vendors with whom we have developed relationships with who can assist our clients with anything from babysitters to handymen, to financial advisors - all reliable and trustworthy people that our clients can count on. 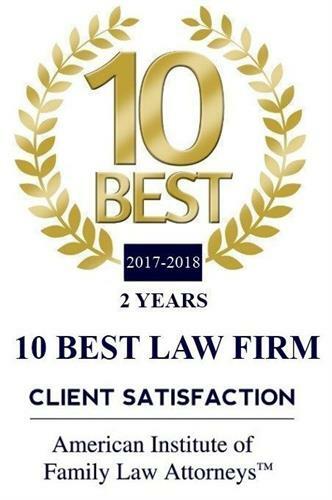 Our team of award-winning attorneys are second to none and you will be glad to have us on your side. We are off Exit 10 on Georgia 400. Just 2 miles past The Avalon in Alpharetta.